This weeks's topic: Fuzzy Faces. Films with characters with memorable facial hair. First, I have two from Beauty and the Beast. 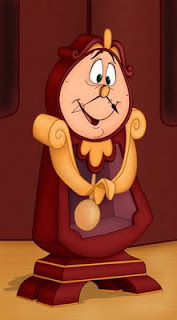 Cogsworth's mustache is actually made up of his clock hands. 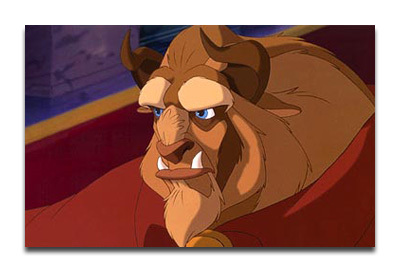 And Beast - well, he is completely covered in facial hair. He's the handsomest beast I've ever seen, though. Then there is Johnny Depp, aka Captain Jack Sparrow from the Pirates of the Caribbean movies. I love the quirkiness of his mustache! 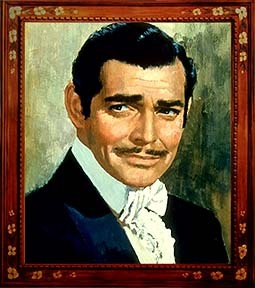 And of course, there is Clark Gable who played Rhett Butler in Gone with the Wind. Very unique mustache! Not bad on the eyes, for sure. Come over to The Bumbles Blog for all the details about participating in The Monday Movie Meme or just to read some of the responses! We were thinking alike with Capt. 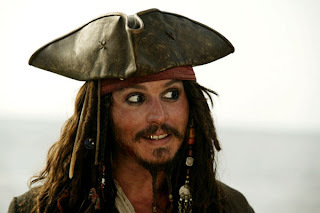 Jack Sparrow! The Beast and Clark Gable are excellent choices. 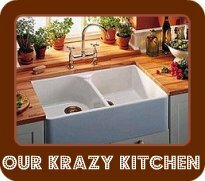 Beauty & the Beast--what GREAT choices! 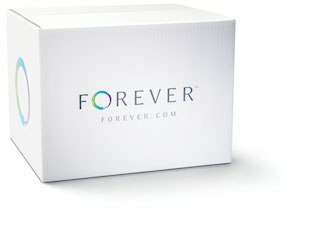 Great ones! Beast very hairy!